Hey, girlfriend, how much fun is this? I've never heard of the comics before this post. Happy reading! 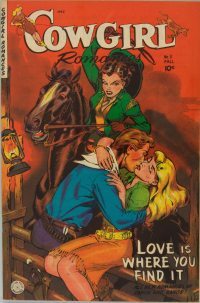 Hey back at you...thought of your fine collection of vintage handbags when I was reading these comics and hoping I might see a cowgirl purse! 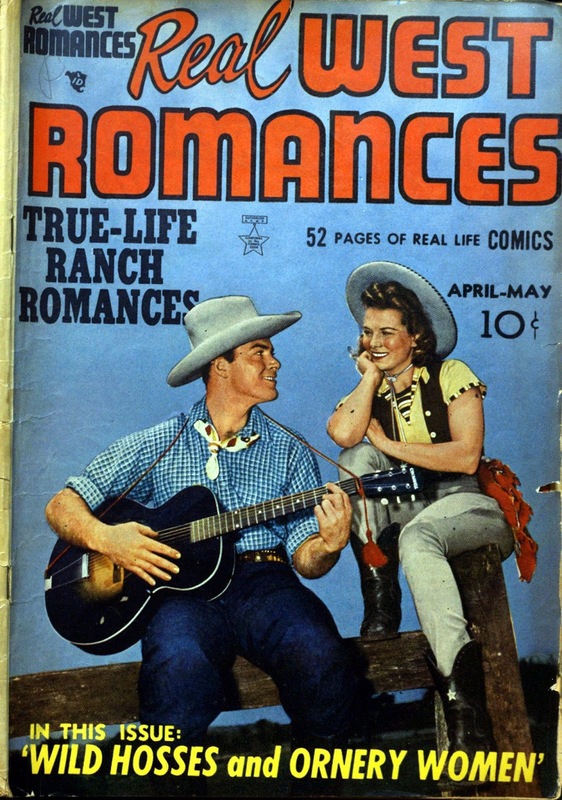 Fascinating glimpse into a past that expanded and grew into today's contemporary Western romance genre. Loved to see the down home comic touch to the tone and titles. I absolutely agree--so much fun!!! Delightful post Kim! 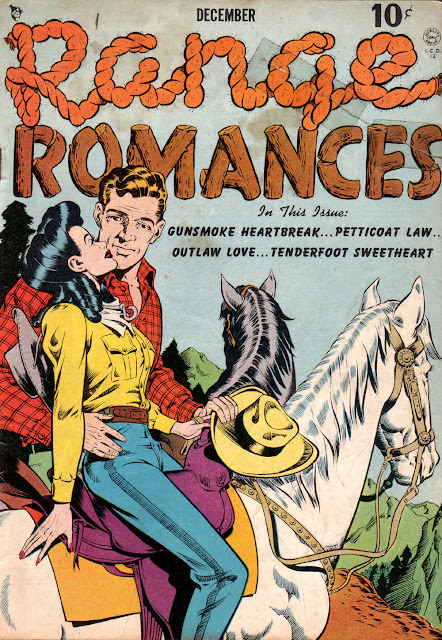 These dime westerns are priceless. What fun! Looking forward to your book! Love those covers. Thanks, Kathleen! I'm a big fan of your Stranje House novels, and I can't wait to read the latest!